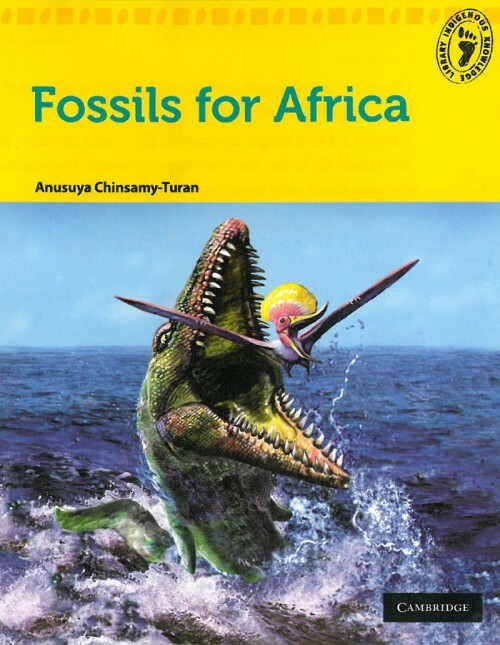 Cape Town paleobiologist Anusuya Chinsamy-Turan has published a new book that explores Africa’s incredibly rich fossil heritage. Fossils for Africa shows the importance of these fossils in unravelling the history of life on Earth. Right here in Africa we have evidence of the earliest traces of life dating to about 3.8 billion years. Africa’s fossil record shows how life became increasingly complex and diversified into a wide array of forms. Dedicated chapters focus on the evolution of plants, insects, and the radiation of reptiles and mammals. 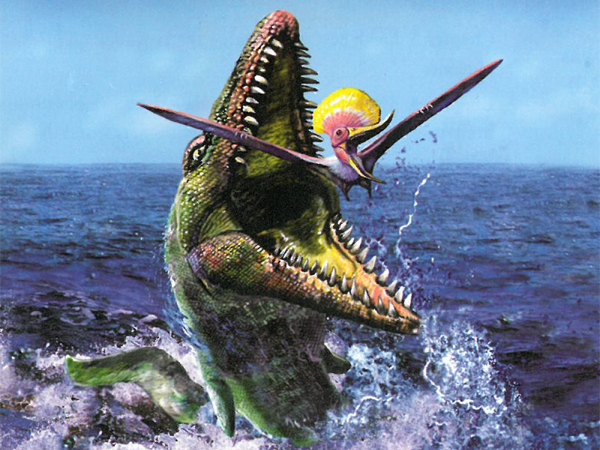 An entire chapter explores the diversity of dinosaurs from Africa. The book draws to a close with the five mass extinction events that rocked Earth’s biodiversity in the past and ponders the current crisis facing the planet’s biodiversity. Professor Chinsamy-Turan is the Head of the Department of Biological Sciences at the University of Cape Town. She is an expert on the microscopic structure of the bones of extinct and present vertebrates. The book will be available from September 2014 at R165.